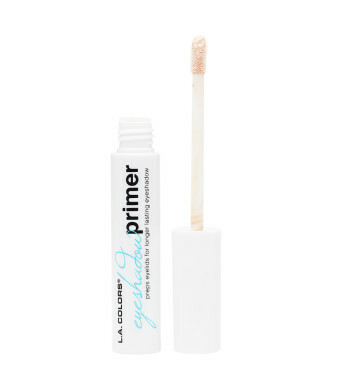 Before you create you out on your eyeshadow, a primer is a must! Its smooth yet textured, glides over the eye lid without dragging. Performs like a magnet, preventing eyeshadow from migrating and creasing! Before applying eyeshadow, apply a thin layer of primer on the eyelids and gently blend. Follow with your favorite eyeshadow for an intense finish.